What does it cost to deliver an ebook? Cory Doctorow focuses on author Andrew Hyde, who recently â€œwrote and self-published a great-looking travel bookâ€ via the usual ebook retail channels but later experienced â€œsticker-shockâ€ after learning that Amazon was charging huge fees to deliver the ebook to customers. Amazonâ€™s total fees ate away almost a third of Hydeâ€™s royalty: The book retails on Amazon for $9.99, and under the 70% percent royalty plan Hyde imagined he would get $7. But Amazon charges $2.58 per download to deliver the ebook, with the authorâ€™s royalty being calculated on whatâ€™s left after the delivery fee is deducted. 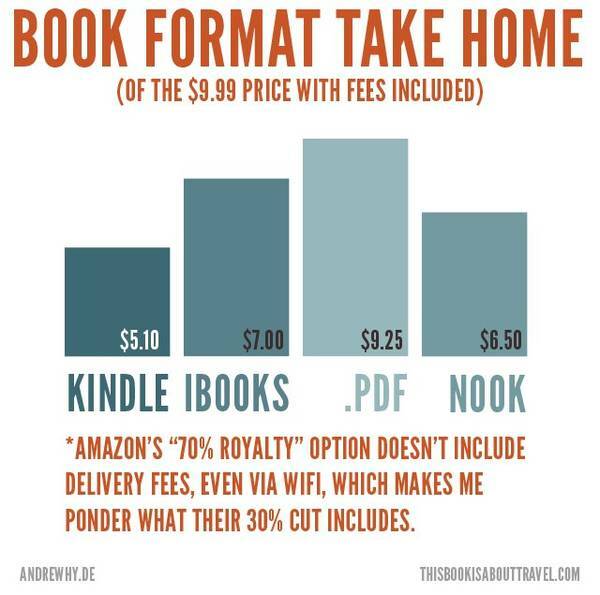 via What does it cost to deliver an ebook?. Charitable spending in the United States has taken on the protective coloration of American business culture. At every level, charitable grants have come more and more to resemble investment projects, with a specific, measurable return on equity in mind. Not sure that this is a good trend. via Our Billionaire Philanthropists | The Awl. The playful language found in childrenâ€™s books comes naturally to us when we are young. As we mature, our delight in sounds becomes less visceral. [W]e often lose the childâ€™s love of chaotic vowels and knocking syllables. Even when writing about poetry, we bog down in the language of academia. Our sentences get longer as we pile up clauses and struggle to state a thesis. Then, in our professional lives, we get tangled up in bureaucratese and forget our innate ability to play with sound and sense. via The Sound of a Sentence – NYTimes.com. 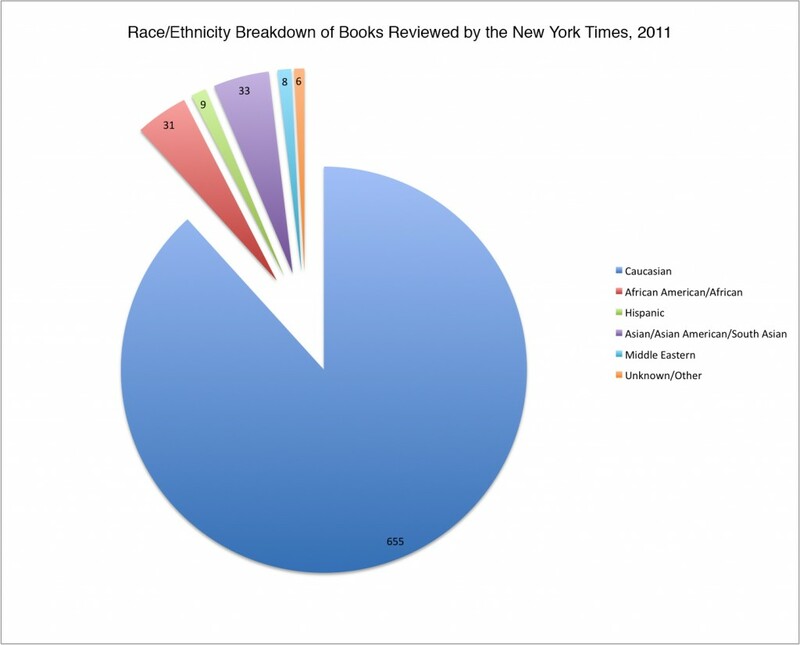 What Facebook Knows – Technology Review.